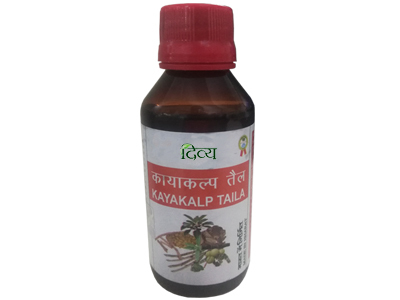 Kayakalp Taila soothes itchiness and discomfort and nourishes your skin with care. It eliminates viruses that cause herpes, moisturises the skin thus healing cracks caused by dryness in hands and feet and heals psoriasis, pigmentation, marks left by skin disease, etc. 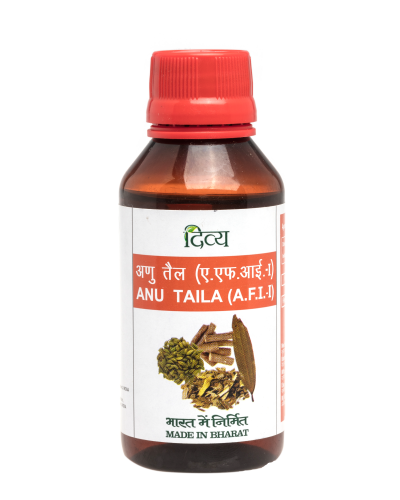 The ingredients in Kayakalp Taila have antiseptic properties. It is our most popular and effective body oil.